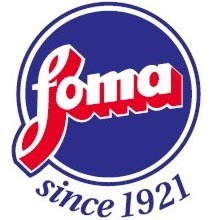 The Birmingham-based photo supplies firm has announced that it's completed a new distributor arrangement with Foma that should result in a much improved supply of papers, films and chemicals. The first fruits of the deal is the availability of a wide range of fibre-based papers with resin-coated to follow. AG expects that resupply from the Czech Republic company will also be speedier. 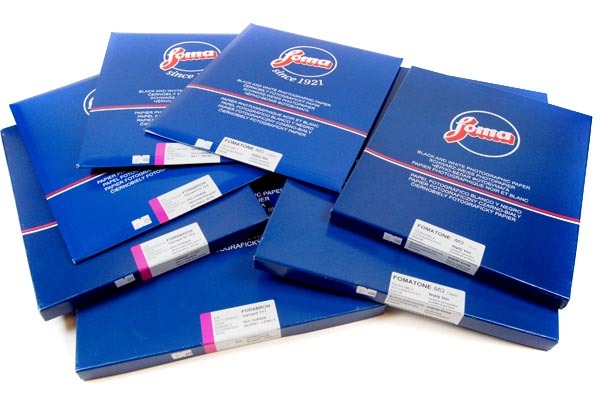 Available right now are Fomatone FB 131 and 132 Warmtone, FB 532 Nature, FB 542 Chamois and Fomabrom FB 111, 112 and 113. 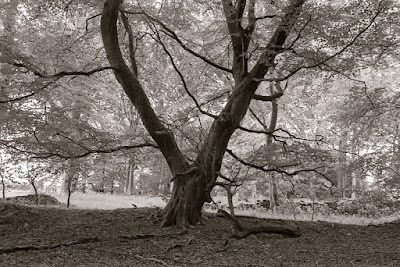 AG's new range, which starts at £11.94 and goes all the way up to 20x24", can be found here.